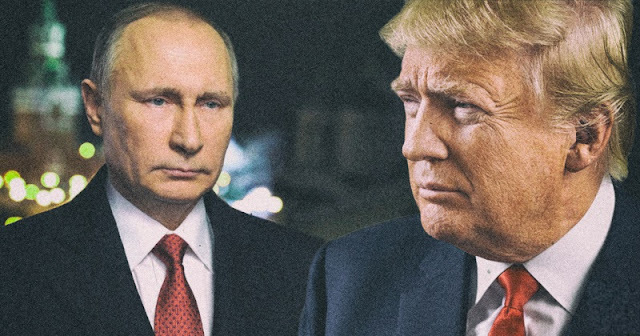 Current World Daily: Globalist Magazine: "Trump may be ousted or even killed"
Globalist Magazine: "Trump may be ousted or even killed"
The Foreign Policy article states Moscow power players are worried President Trump will not survive his his first four years in office. “What the Kremlin fears most today is that Trump may be ousted or even killed. His ouster, Kremlin insiders argue, is bound to unleash a virulent and bipartisan anti-Russian campaign in Washington,” states the piece.